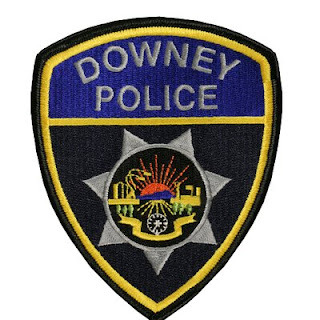 A routine traffic stop in Downey turned into a major meth bust last week. 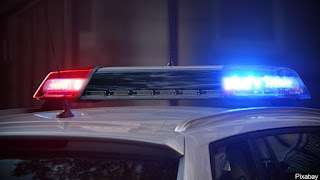 Upon contacting the driver, the cop saw narcotics in the vehicle. 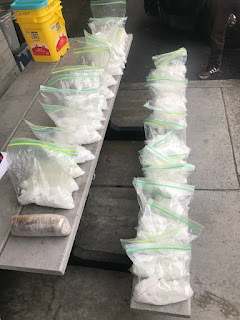 37 pounds of meth and a kilo of black tar heroin were found.